March | 2016 | Keep It Up, David! I’m in a Magazine! AND a Video! AND Ouch! My Knee! 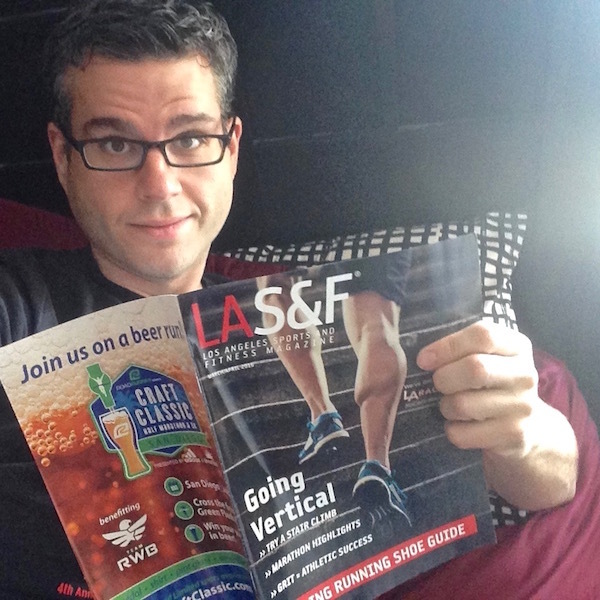 Have you gotten your new issue of Los Angeles Sports and Fitness Magazine yet? The cover story is on stair racing… and guess who’s featured in the article? Easter Recipes, Part One: SMOKY ONION DEVILED EGGS! I had a busy, food-filled Easter. I was invited to two get-togethers, and brought food along to both. 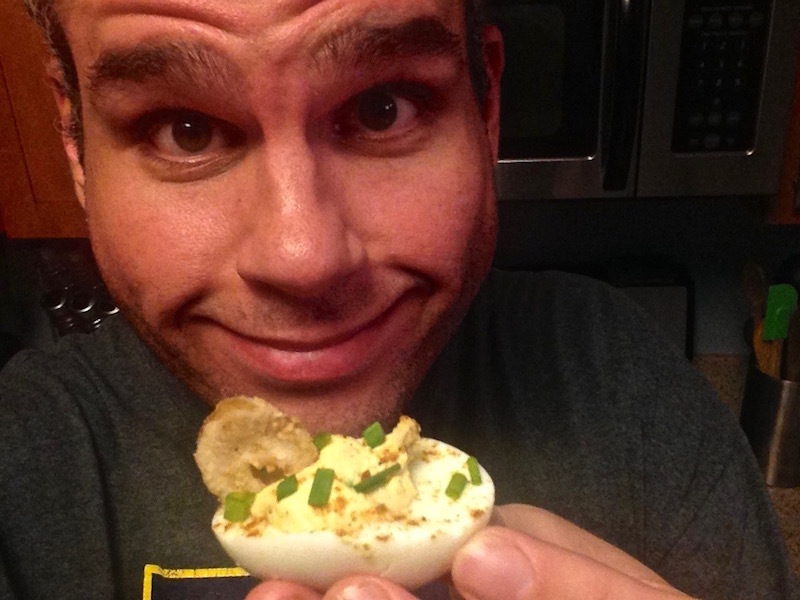 I’m sharing my recipes in this post and the next one, starting with… DEVILED EGGS! No More #BirthdayBurpees – I’m DONE! 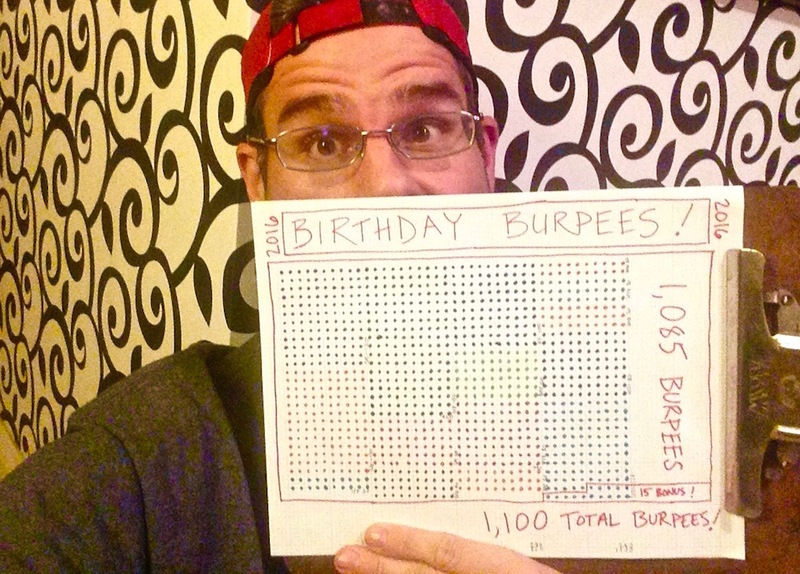 Three Saturdays ago I gave all my friends and readers a chance to give me a wickedly awful birthday present: burpees. I promised to do burpees for every like, share, and retweet of my #BirthdayBurpees posts on social media. And you guys didn’t mess around. I ended up with 1,085 burpees! And, the other day, I finished them all. Climbing the 52-story 555 California building twice might seem like enough stairs for one weekend, but NOPE! It wasn’t. 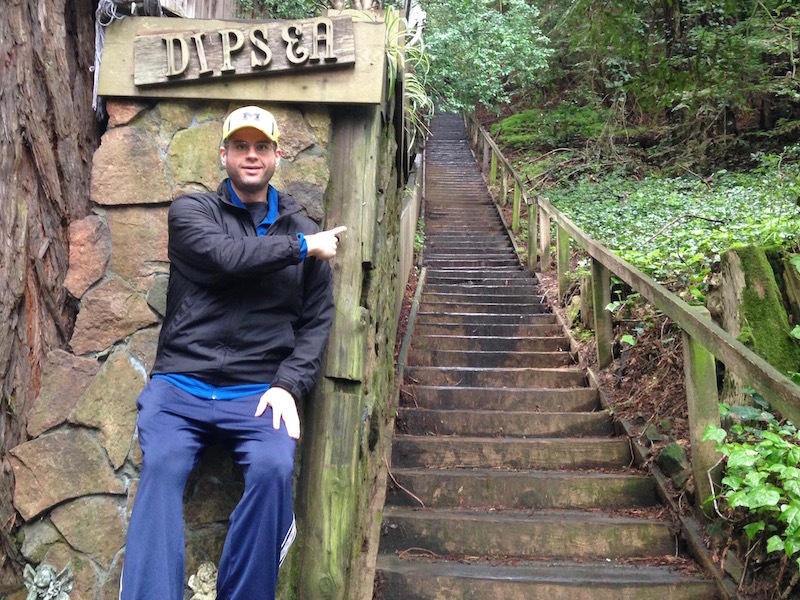 So, the day after the race, I went with my brother Steven and my sister-in-law Alexis to the Dipsea Stairs, a public stairway in Mill Valley, California. These were some long flights of stairs! 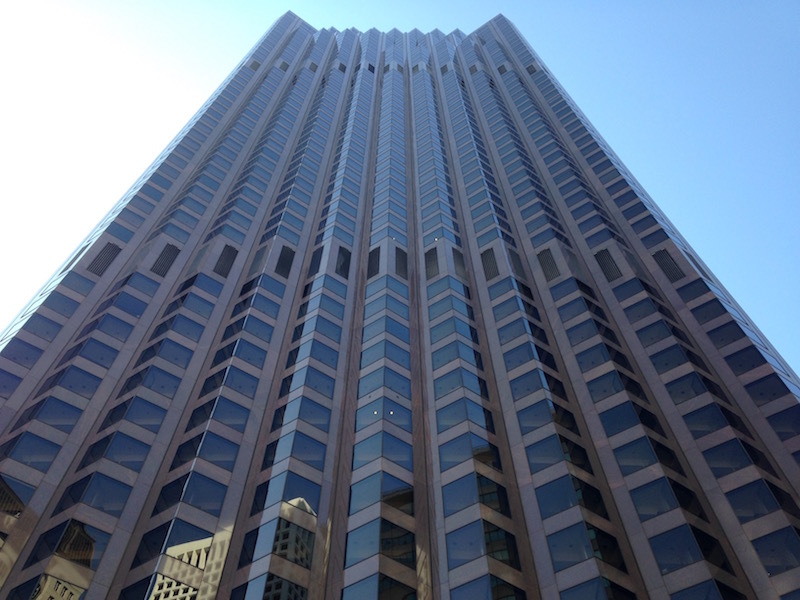 I competed in my fifth stair race of 2016 on Saturday, and it felt really great to return to 555 California in the heart of San Francisco. The past few days have been an emotional roller coaster. Richard Simmons is my friend, and it’s difficult to read articles about your friend that suggest he might be being held hostage and under the influence of magic spells, even if you think, like I do, that those theories are a load of horseshit. A lot of complicated feelings and memories were stirred by Richard’s subsequent interview on the “Today” show. There has been a lot to process, and I’m not sure I’m done processing yet. Me and Richard in 2013. You are currently browsing the Keep It Up, David! blog archives for March, 2016.